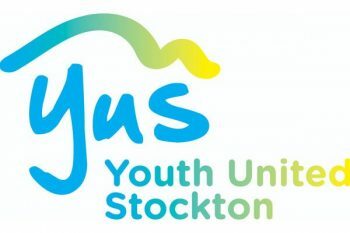 Youth United Stockton (YUS) has allocated an Area Priority Fund, which enables voluntary and community sector Youth Provider’s in Stockton-on-Tees the opportunity to apply for up to £1,000. 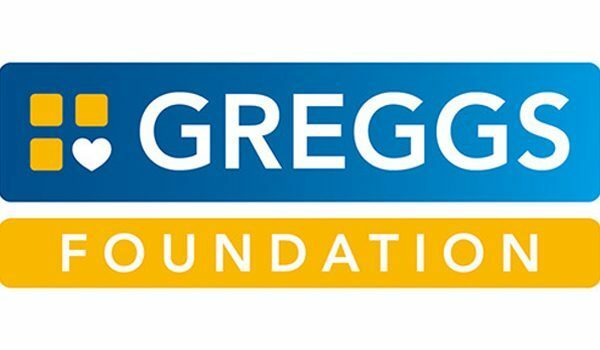 This fund can be used for early intervention and diversionary activities for young people or also for projects that respond in a partnership approach to emerging issues within their locality. Projects must target young people primarily aged 10-19 year’s olds. 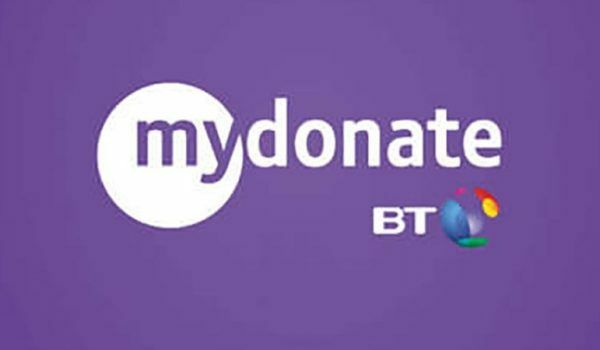 YUS will evaluate all bids received against an assessment criteria to ensure a fair process. The scores will then be ranked and grants will be offered up to the point that the total allocation of funding has been met. 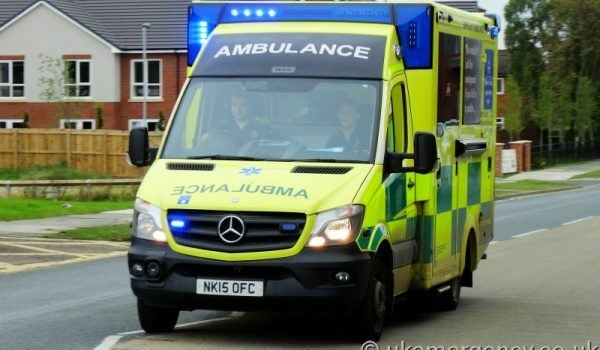 Funding will also be allocated to ensure a fair coverage of projects across the Borough. You will be notified by email if you are successful or unsuccessful using the details provided on your application form. Please note successful applications will be invited to present their project to the Youth Provider Network. Applications are welcomed from voluntary and community sector organisations who deliver services to young people aged 10-19 and who deliver services within Stockton-on-Tees. Applicant organisations must follow the conditions of the grant below. You agree to complete a final project monitoring and evaluation, which details expenditure. Bids will only be considered from voluntary and community sector organisations who deliver services to young people aged 10-19 and who deliver services within Stockton-on-Tees. Any applications received that do not fit these criteria will be automatically rejected.